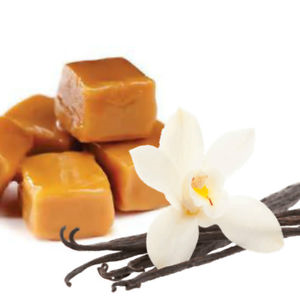 A delicious warm caramel with beautiful balancing hints of vanilla. Performance in CP Soap: not yet tested. Maximum IFRA usage rate is 5%.